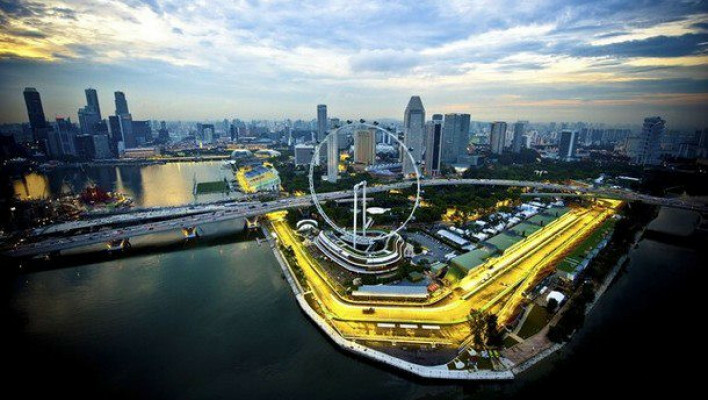 The annual Singapore Grand Prix is one of the most vibrant annual sports events to take place in the city. 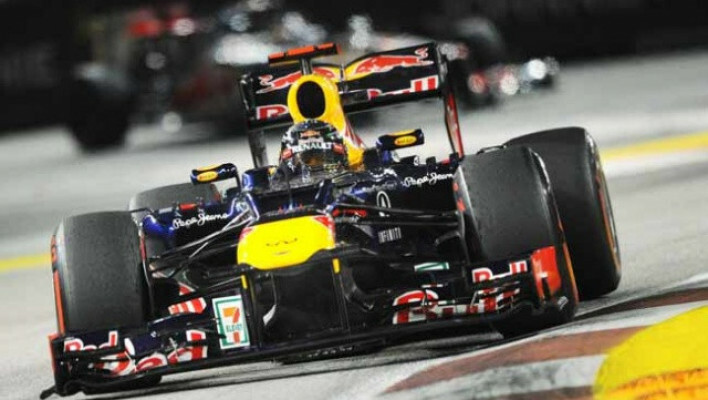 This high-speed motor race is a fixture on the calendar of the prestigious FIA Formula One World Championship. 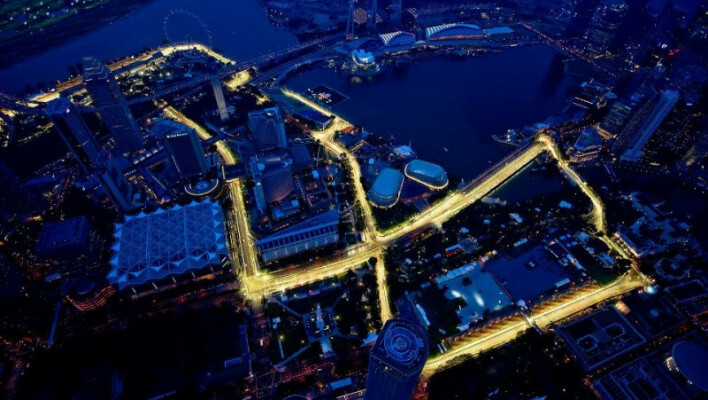 The Singapore Grand Prix is the only Asian Grand Prix that is held in "Monaco Style"; within the city streets on the Marina Bay Street Circuit, while it was also the first night-time race in Formula One history (the championship here is carried out under floodlighting). The Grand Prix event spans three days. 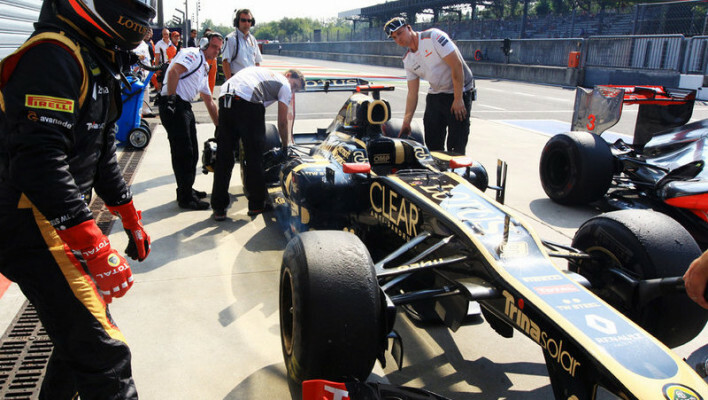 Festivities begin with two free practice races; the drivers use this time to test the circuit and adjust their cars, before a qualifying session is held on the second day to determine the starting order for the race. 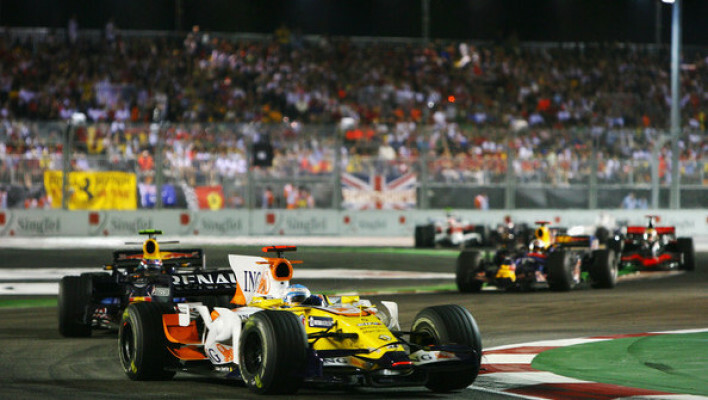 The main, televised event takes place on the third day of racing.